While we’re only in April, it’s easy to see why this particular month of bad jokes and Easter eggs is lining up to be one of the biggest in movie history..
Shop a wide range of DVDs & Blu-rays on PriceCheck! The DC film universe’s mini revival continues after the positive reception of James Wan’s Aquaman, with the first time introduction to the silver-screen of Billy Batson and his super-powered alter-ego Shazam. The DC universe has been working hard to shake off its reputation as drab and un-fun, which makes Shazam’s arrival on the scene all the more understandable since he’s probably the most light-hearted and humorously inclined of the Justice League’s members. This will be equal parts super-hero action and slapstick buddy comedy, but it’ll need to bring it’s A-game to duke it out with the other comic-book movies also hitting screens in 2019. Catch up with all the previously-released DCEU movies with the 5-in-1 boxset! Fans of darker graphic novels might be familiar with Dark Horse’s Hellboy series, and have likely seen the two previous film, Hellboy (2004) and Hellboy II: The Golden Army (2008). Although Guillermo Del Toro did an amazing job crafting the Hellboy world, the planned third movie never came to fruition and a complete reboot is on the cards. David Harbour of Stranger Things fame takes on the role of Hellboy in the new venture, and so far he looks the part. As usual, Hellboy and his team will be tangling with all manner of evil beings, this time headed up by a sorceress known as the ‘Blood Queen’ – played by Milla Jovovich. If you prefer your heroes with a little edge and an unhealthy addiction to cigars, this is one to keep an eye out for. Shop some awesome Hellboy merch here! We’ve recently seen remakes of both Carrie and It, so it’s clear that modernising Stephen King’s most popular classics is a trend that isn’t going anywhere soon. Based on the original book (and acting as a reimagining of the 1989 film) Pet Sematary follows Dr. Louis Creed and his family as they relocate from Boston to a rural part of Maine. Not long after their arrival they discover a bizarre burial ground located in the woods close to their house, a chain of chilling events are set into motion by Louis and his bizarre neighbour Jud Crandall – with devastating and deadly consequences. Check out more Stephen King books & movies here. Well, we all knew it would be Avengers dominating this year’s most-anticipated lists. This is the big one. 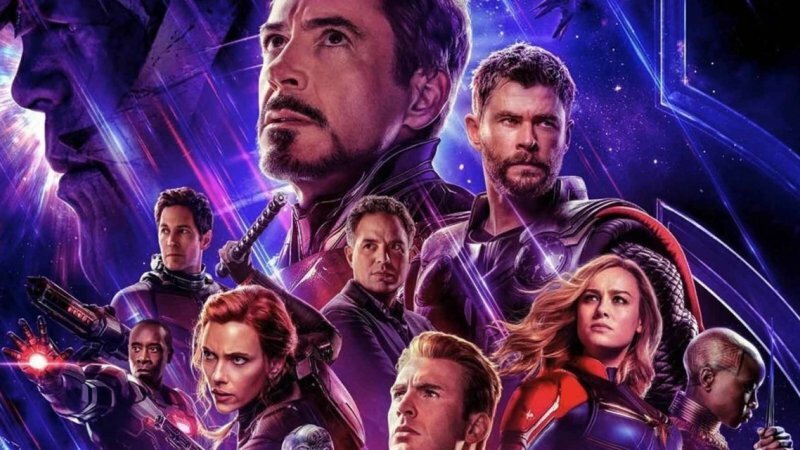 We’ve enjoyed well over a decade of build-up and investment in what will probably go down as the best comic book movie series, but it’s about to reach a conclusion of sorts in Endgame. 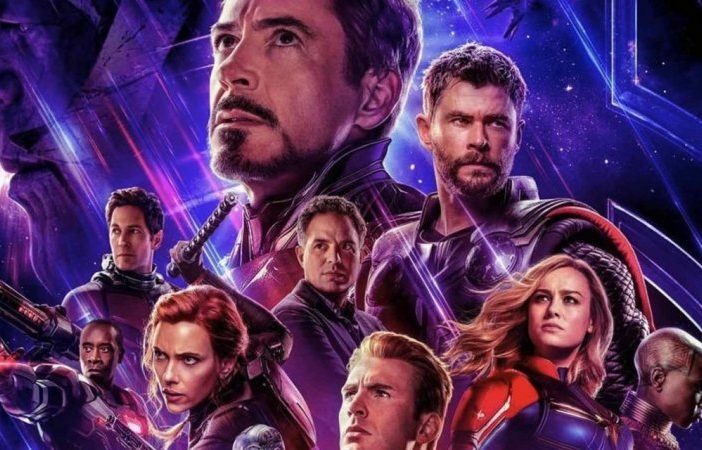 It follows directly on the events that concluded Infinity War, and of course, there’s been terabytes of speculation on exactly how Endgame will wrap things up. Bottom line, though, we can’t really be sure. We’re just going to have to wait and see, but if Infinity War was anything to go by, then this will blow the roof off. Shop the full range of Marvel movies here!